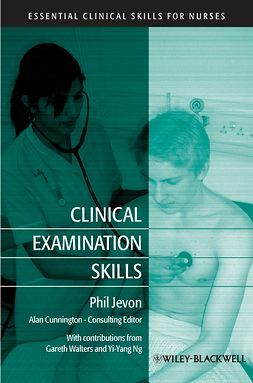 Medical students encounter many challenges on their path to success, from managing their time, applying theory to practice, and passing exams. 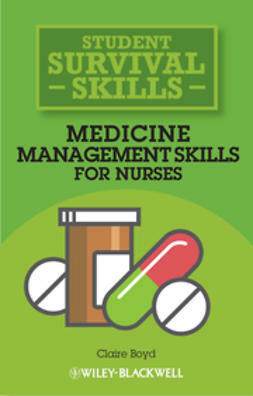 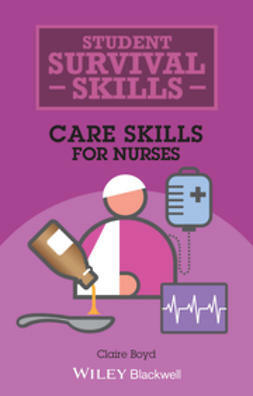 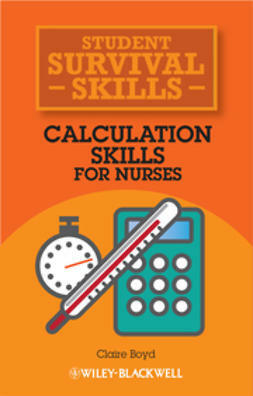 TheMedical Student Survival Skillsseries helps medical students navigate core subjects of the curriculum, providing accessible, short reference guides for OSCE preparation and hospital placements. 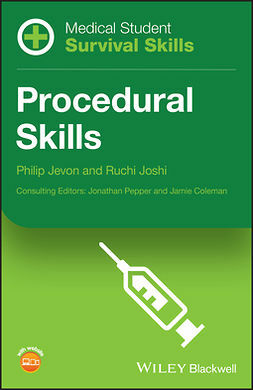 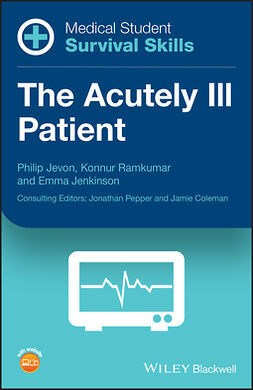 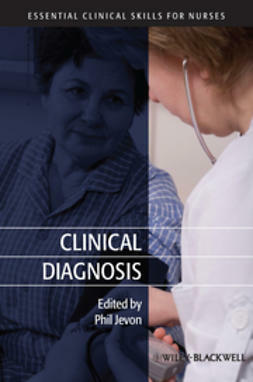 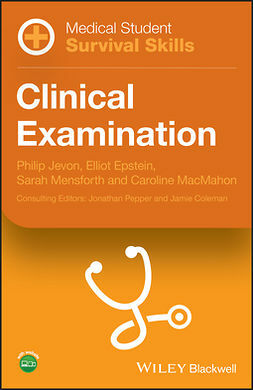 These guides are the perfect tool for achieving clinical success. 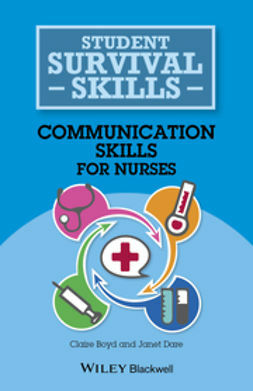 Medical Student Survival Skills: History Taking and Communication Skillsis a concise and compact guide to obtaining and recording medical histories and achieving positive patient interactions. 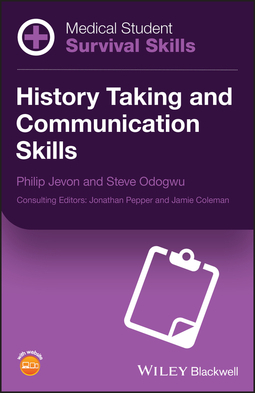 The first section explores taking history—from initial introduction to identifying symptoms—and includes abdominal and chest pain, dizziness and vertigo, shortness of breath, sexual history, confusion and loss of memory. 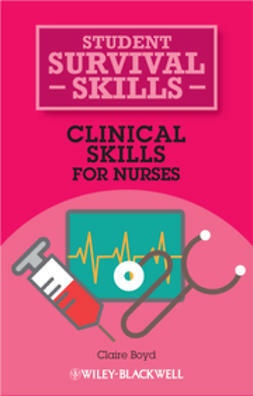 Essential patient communication skills and strategies for various situations are described in the second section, including angry patients, instances of drug and alcohol abuse, diabetes counselling and breaking bad news.